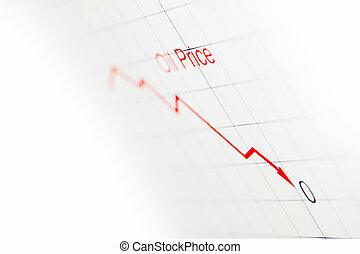 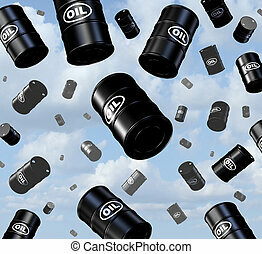 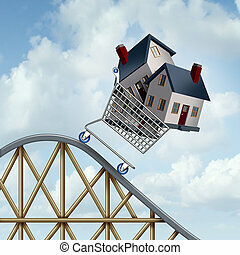 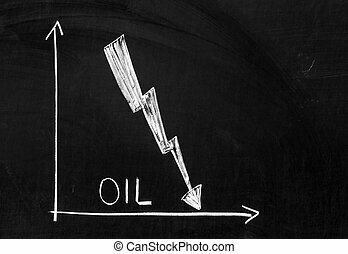 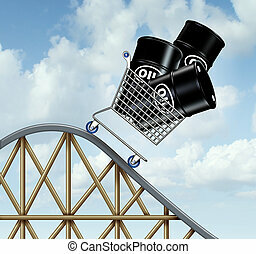 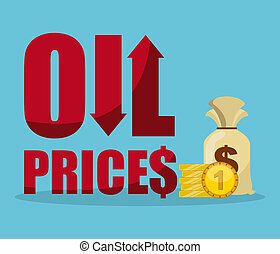 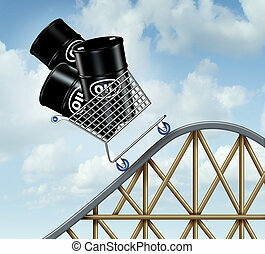 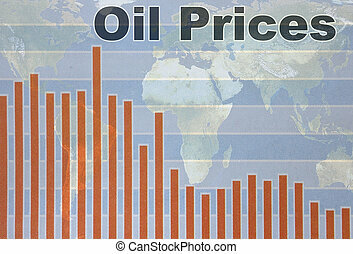 Rising oil prices with a group of oil barrels or steel drum containers in a shopping cart going up on a roller coaster as a business concept of high fuel costs and the unstable nature of energy value. 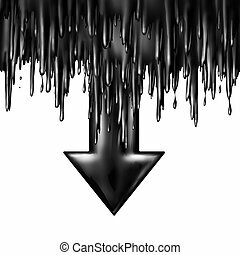 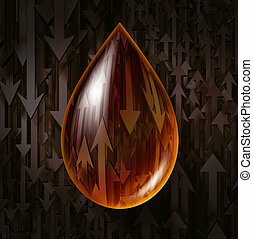 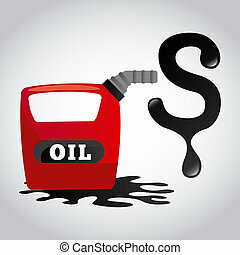 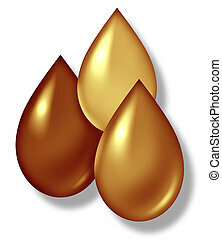 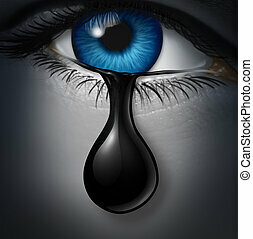 Oil drop isolated on white background or a gas icon for motor vehicle fuel. 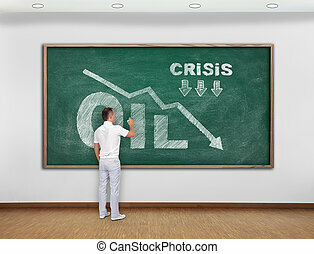 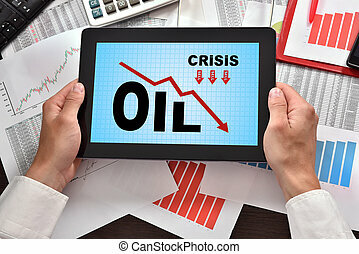 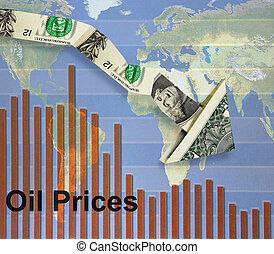 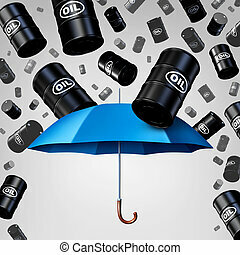 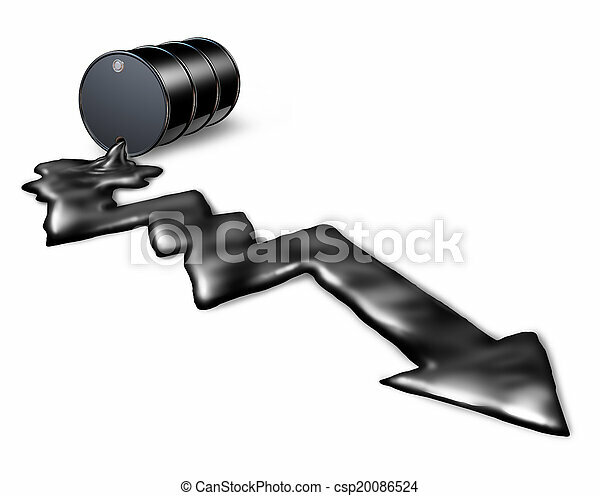 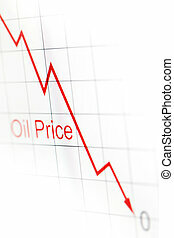 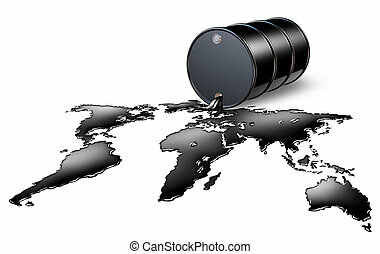 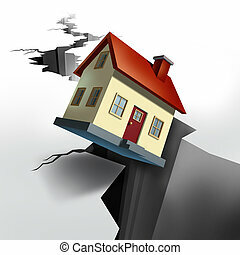 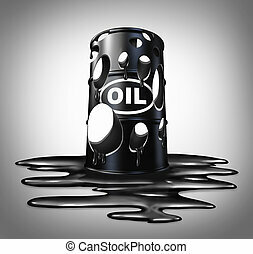 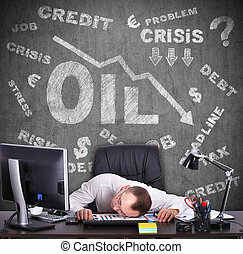 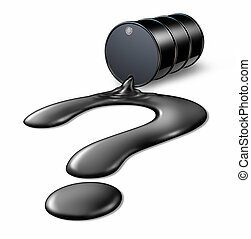 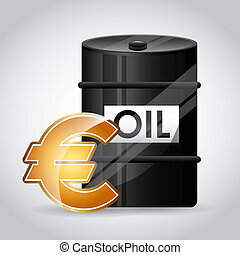 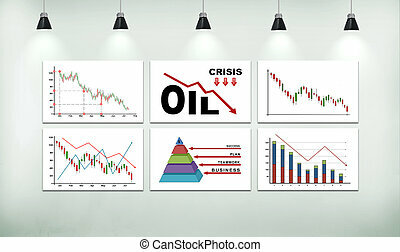 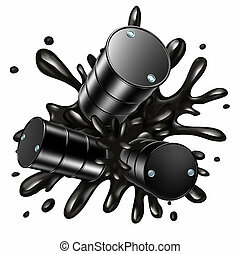 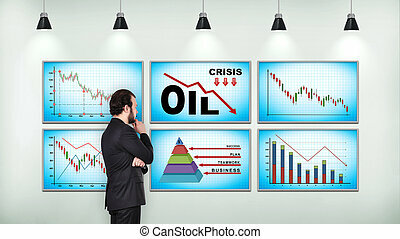 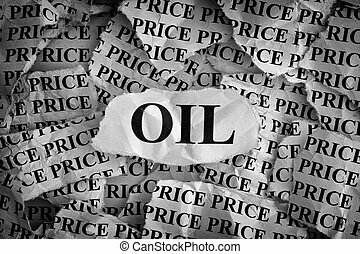 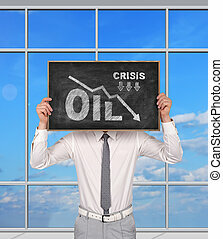 Future of Oil and gas prices questions on the value of a barrel of crude with a fuel spill in the shape of a question mark as an icon of the prediction of energy and the global petroleum industry.